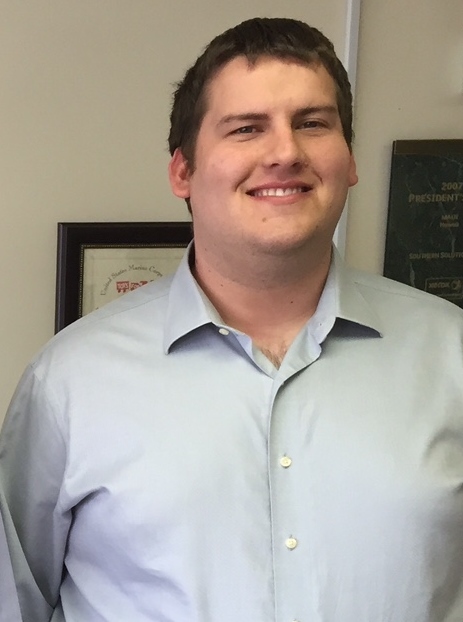 In 2016, Southern Solutions added 6 new employees to net-new positions! These positions were needed because of our continued growth. 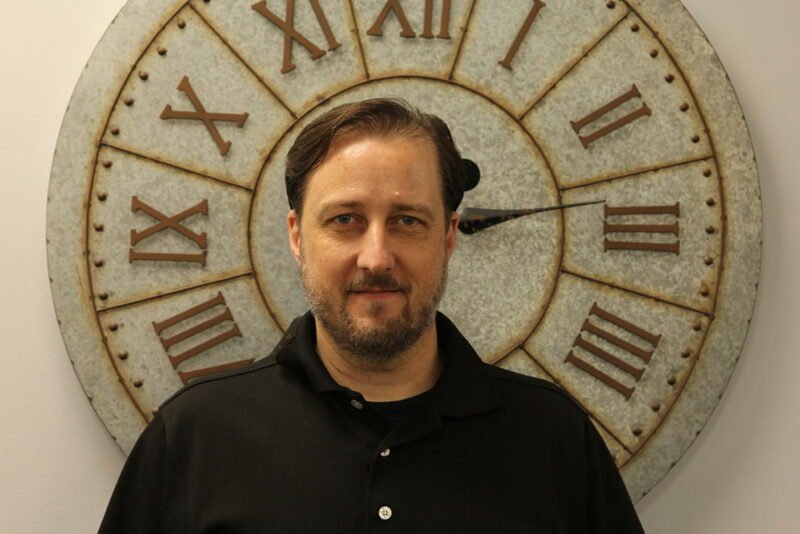 Marshal had worked with us for several years and came on-board full time in 2016 as a Software Developer! 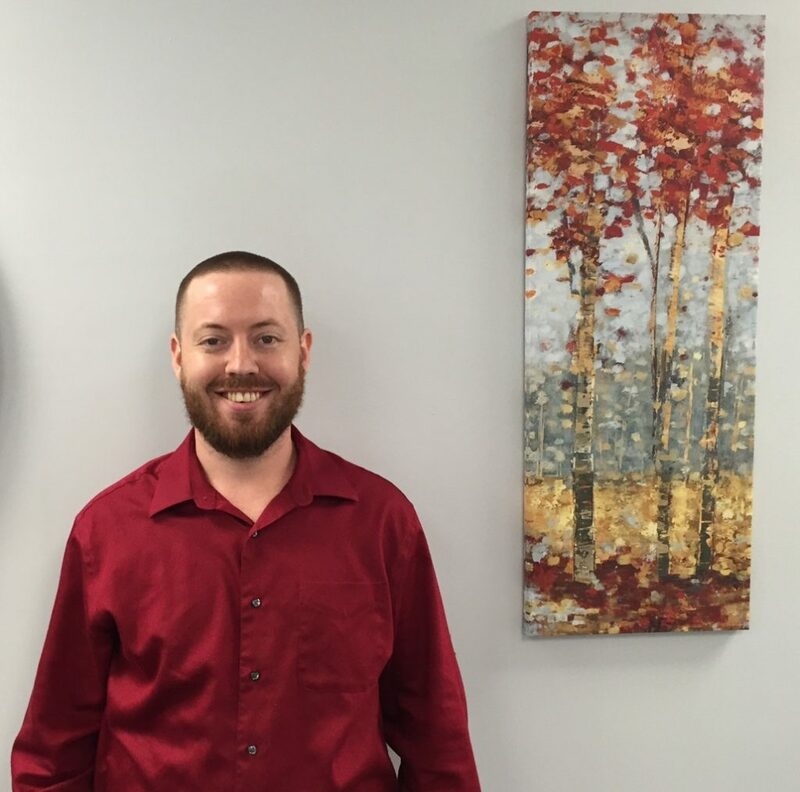 Jerry joined our team in February as a Network Analyst! 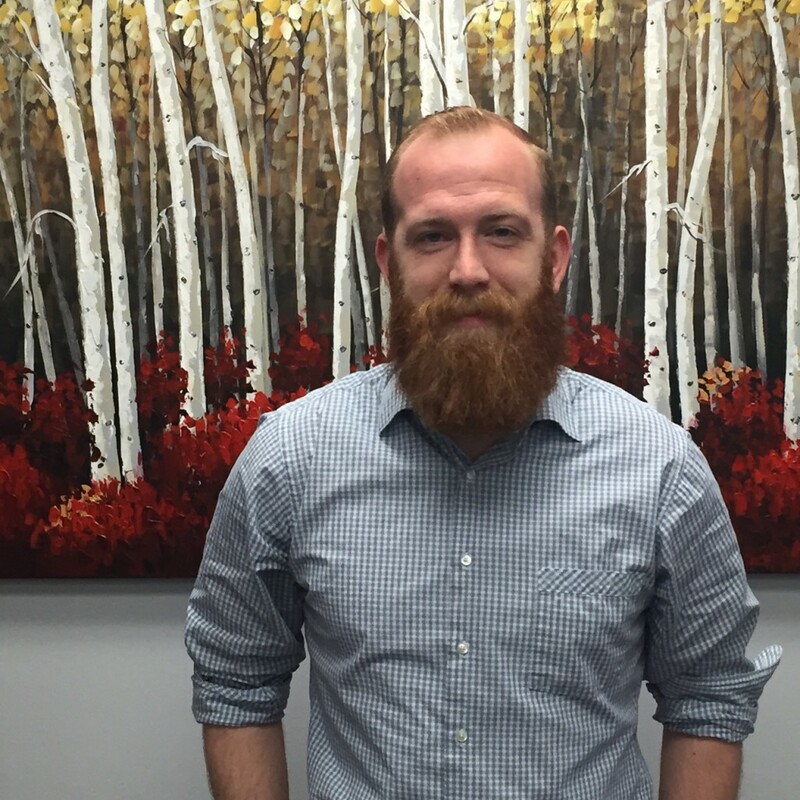 Matthew joined our team in April as a Network Analyst! 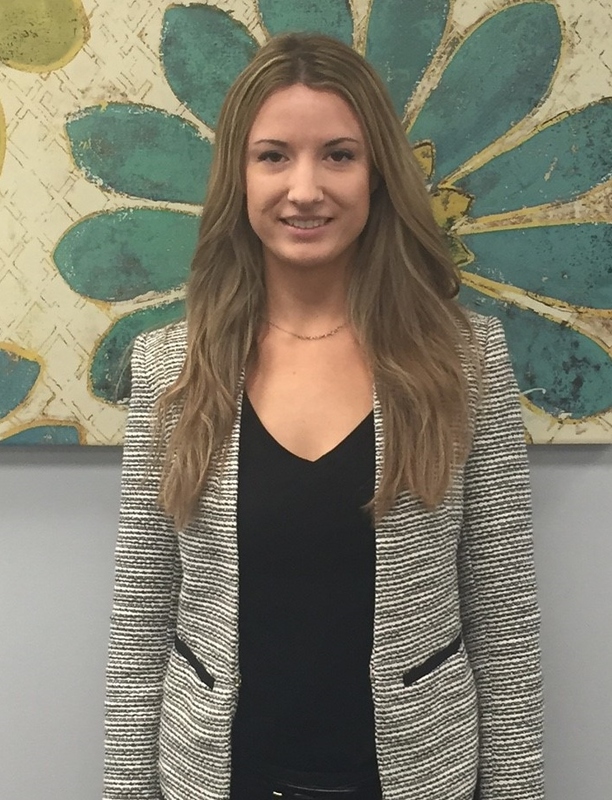 Sarah brought additional support to our Operations team in June! After working together in some capacity for many years, Larry joined our team in August providing Print Center Management! 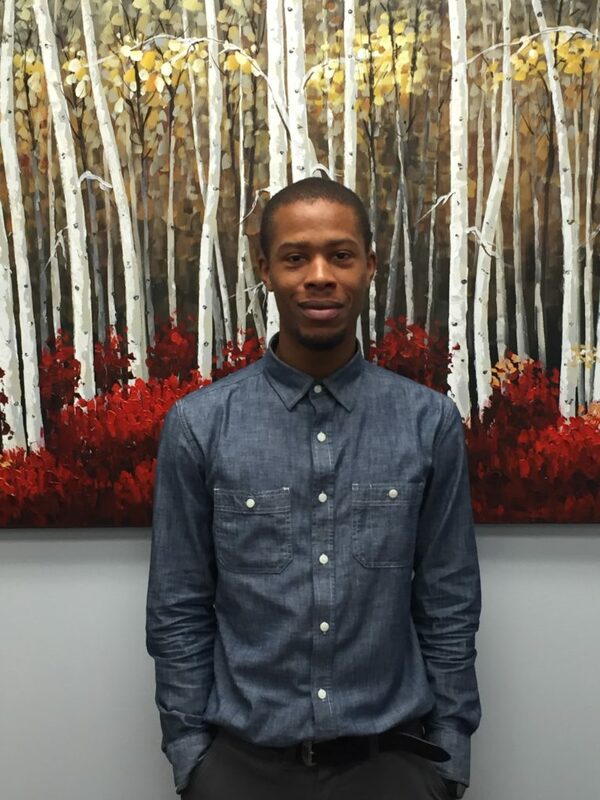 Aubin joined our team in September as a Network Analyst! We are excited that all of these new people have joined our team in 2016 and look forward to adding more new employees in 2017!